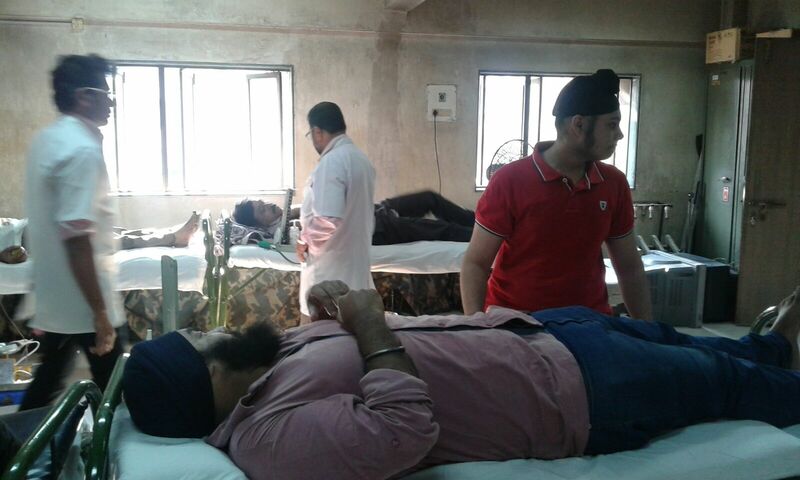 In the previous years we have been successful at achieving the target of collection of 5500 blood units per Mega Camp from our donors. 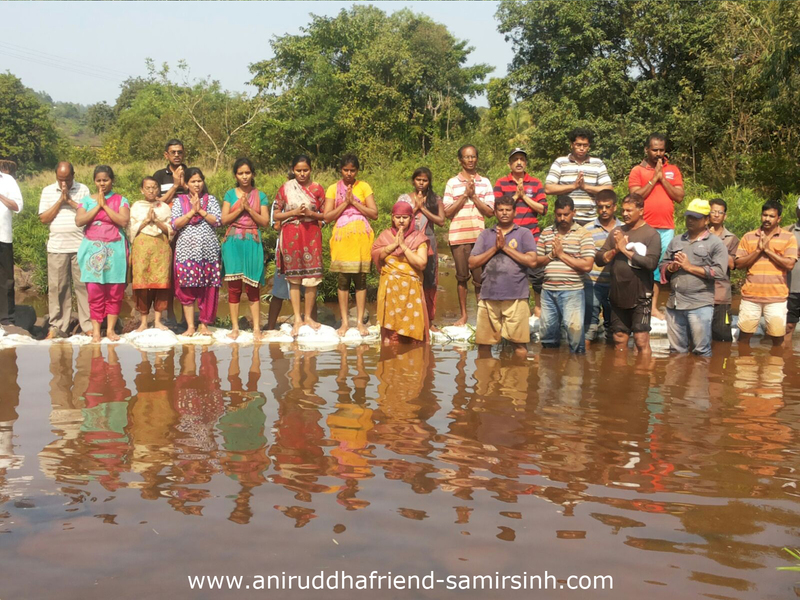 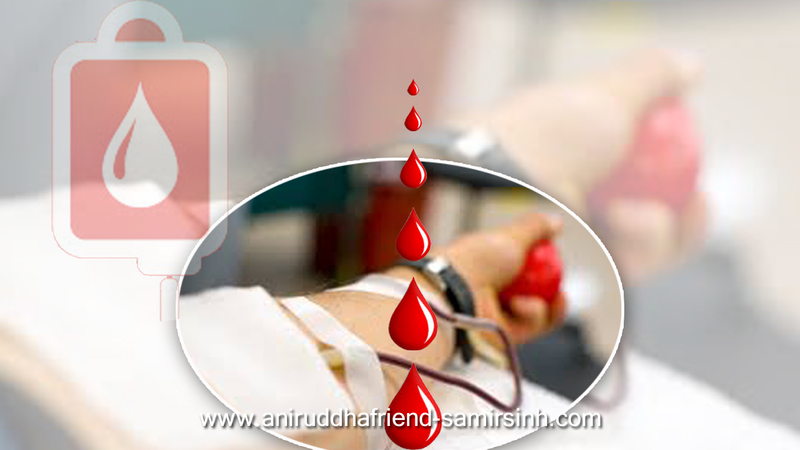 Hence to improve on it we have pinned this year’s target at 6000 units of blood and I am sure all the Shraddhavan friends of Sadguru Aniruddha Bapu (Dr. Aniruddha D. Joshi) would be more than willing to contribute in it as this is ‘the donation’. 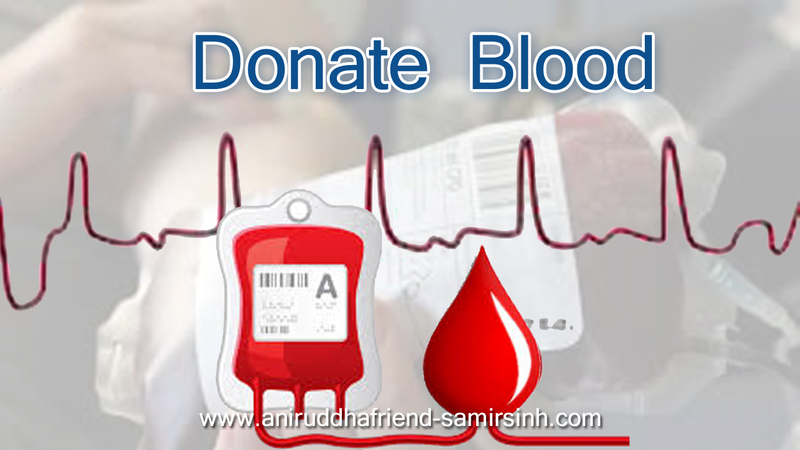 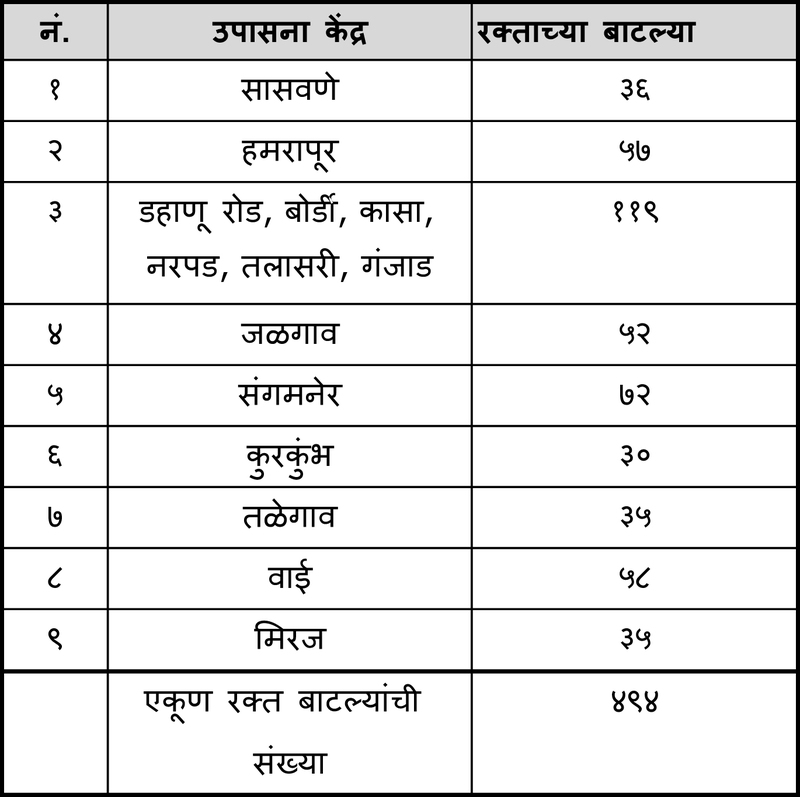 Interestingly this year’s Mega Blood Donation Camp will witness participation from 31 blood banks and hospitals from across Mumbai, Thane, Navi Mumbai and even Nagpur. 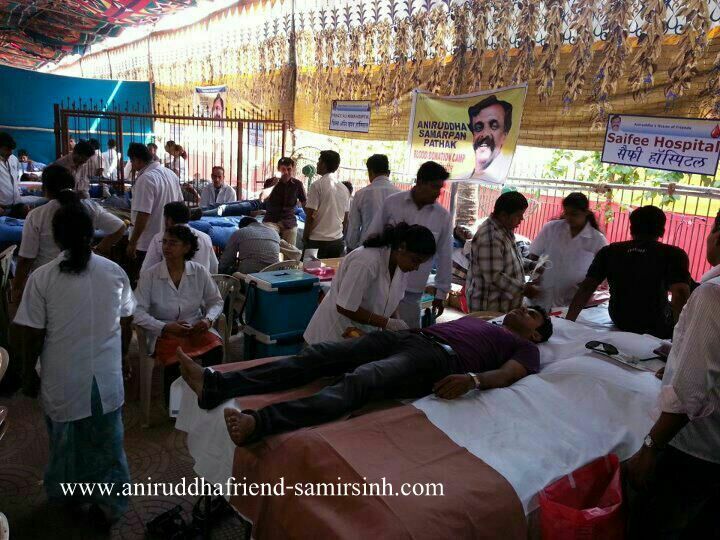 Blood Donation Camp 2013 The Blood Donation Camp , organised today by Shree Aniruddha Upasana Foundation (http://www.aniruddhafoundation.com/blood_donation_camp_devotional_services.php) along with its sister organizations was a grand success. 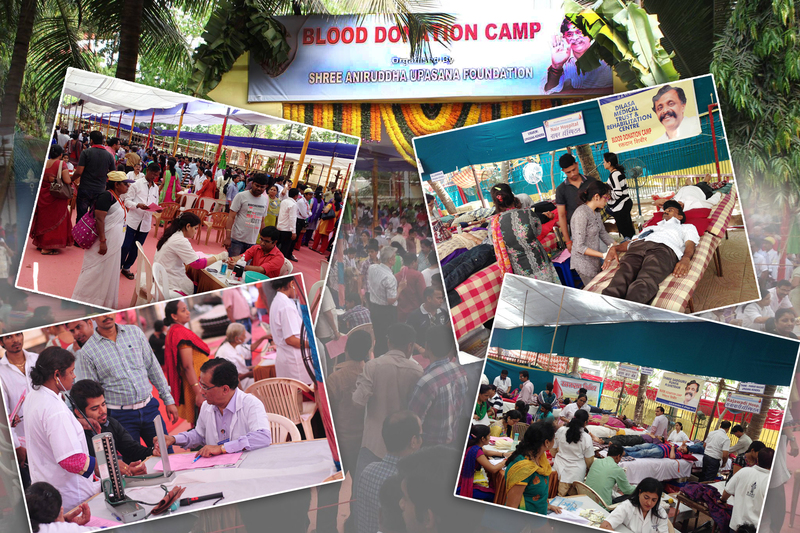 More than 6000 Shraddhavan Bapu bhaktas registered themselves for this noble cause. 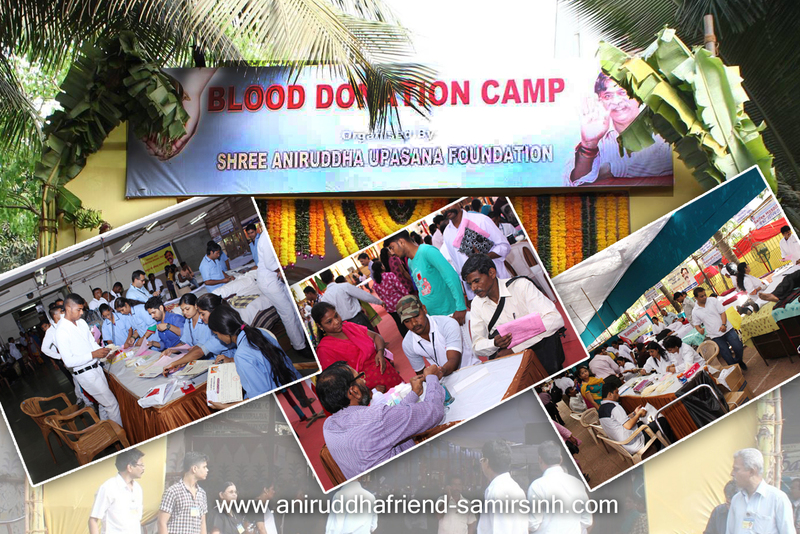 A mammoth total of 5178 units of blood were collected during this camp. 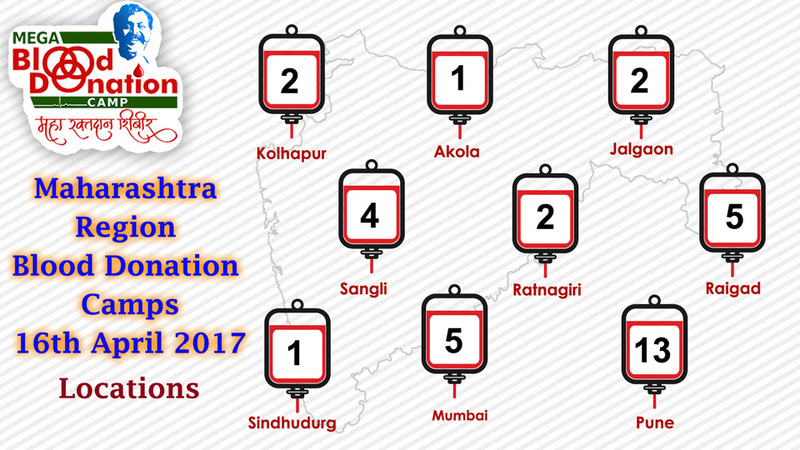 Congratulations to all the Shraddhavan Bapu Bhaktas for participating magnanimously in this event and making it a mega success.